We’re a food and drinks manufacturer located in Haydock, North West England. 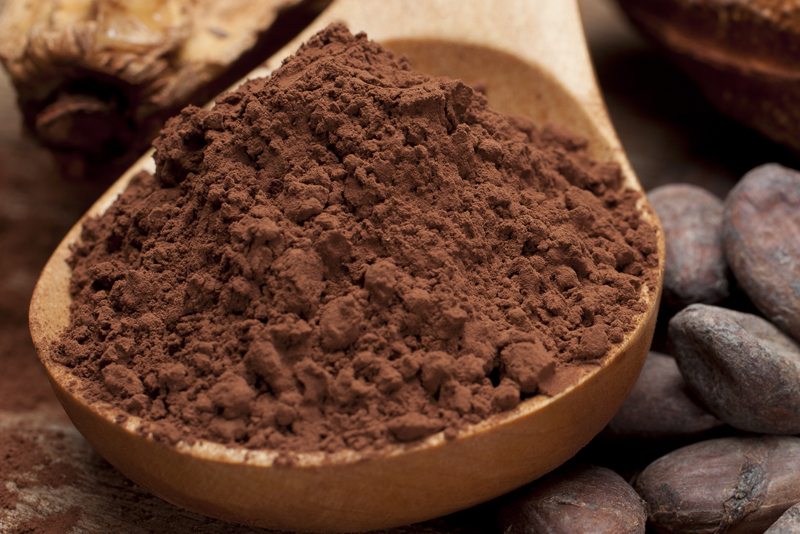 Founded in 1981, we started out manufacturing and supplying dry powder products such as coffee, hot chocolate and soups for sale into the vending industry. We now employ over 300 people; with an annual turnover of £90m and operate a broad product portfolio across retail, food service, vending, cash & carry in the UK and export markets. 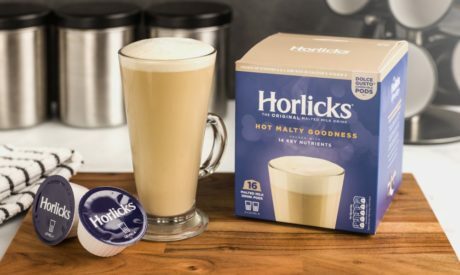 Two thirds of our sales come from hot drinks and we are the brand owner for Horlicks in the UK, Ireland and Europe. We are part of the Cott Corporation, a world leader in coffee and water but operate semi-autonomously specialising in innovation in coffee, beverages and foods, with specific expertise and capabilities in dry powder blending and packing. We strive to add more value than any other competitor to our customers' and our partners' businesses. Small enough to do things quickly but large enough to do them well, we're always first to respond to a brief. We employ over 300 people, all of whom are empowered and supported to fulfil their potential. We create a rewarding and fun work environment. We believe in sustainable sourcing and sell a wide range of fair & ethically certified products including coffee, tea and cocoa. We comply and exceed all regulatory requirements in respect of wastage, pollution and are a zero to landfill site. 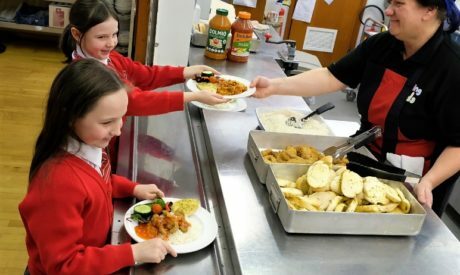 We have a dedicated Charity Committee who organise fun activities, involving all staff, to help raise money for charities. We’re experts in manufacturing, outsourcing and brand management. We produce our own product range, private label products, and branded products under license conditions. 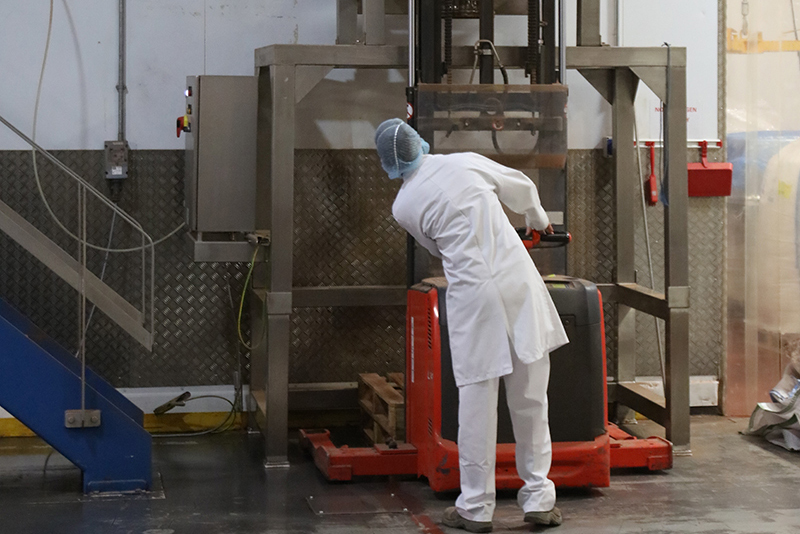 We hold a BRC AA+ rating for our excellence within food safety, the internationally recognised benchmark for quality standards and have food safety approvals in place with several UK retailers. 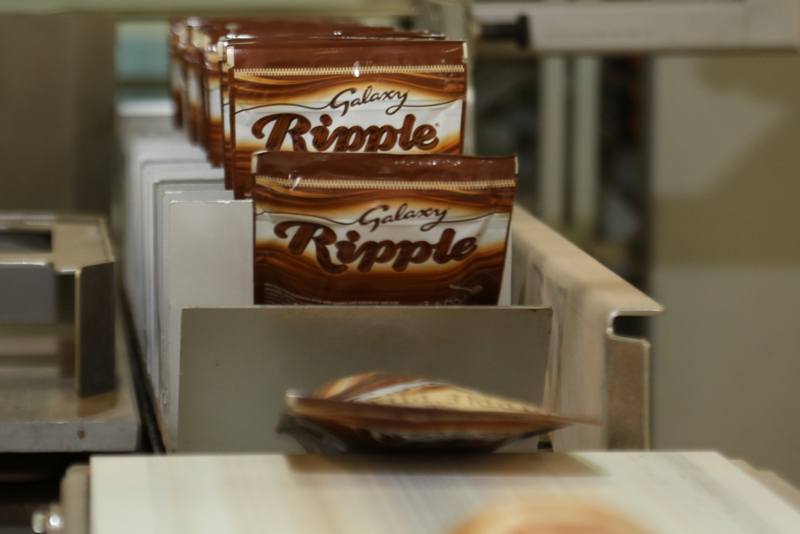 We’re a UK leader in food safety; trusted by UK retailers and brands. We formulate and innovate in-house and intimately understand food trends and regulatory developments. 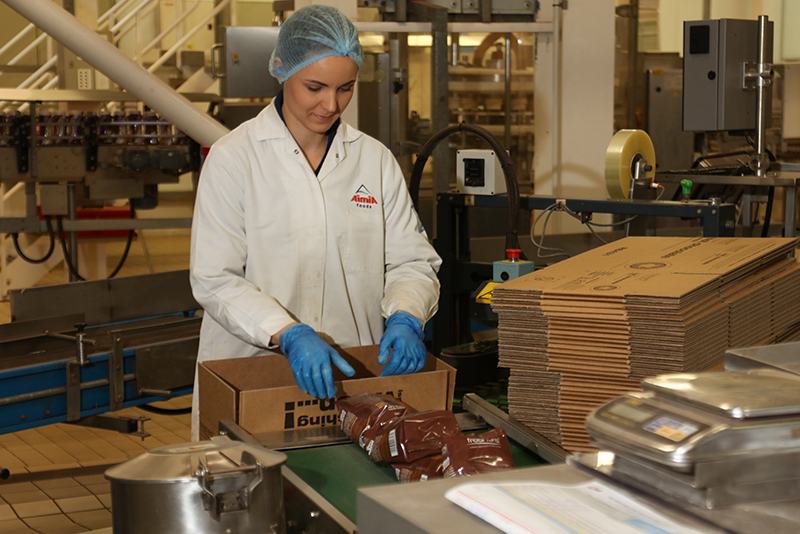 Across 25 production lines we pack one of the widest range of packaging types under one roof in the UK. 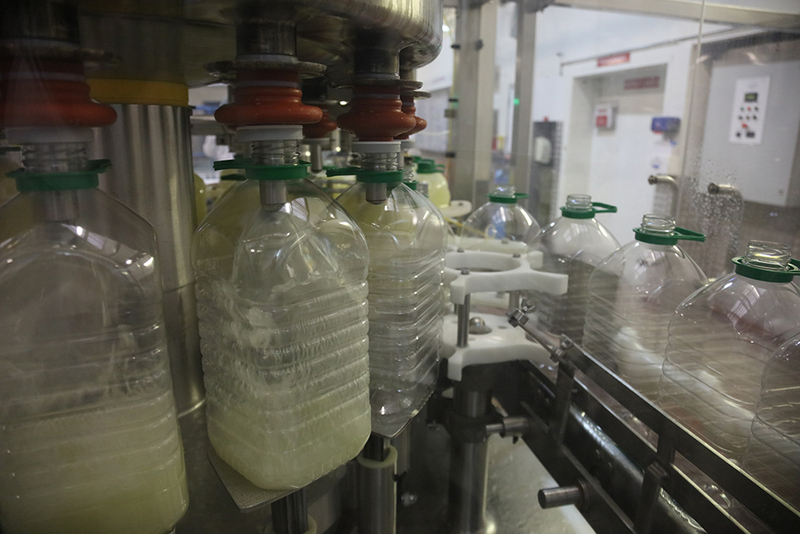 We blend our powders in-house with state of the art equipment. Pouches, composites, tins, jars, sachets, sticks, bulk bags, cartons, flow wrapping, pots… we can produce and pack a vast range of packaging types and sizes. We’re the perfect outsourcing partner for packing and filling with a wide range of capabilities. In-house agglomeration systems, we granulate powders to specific density and solubility requirements. 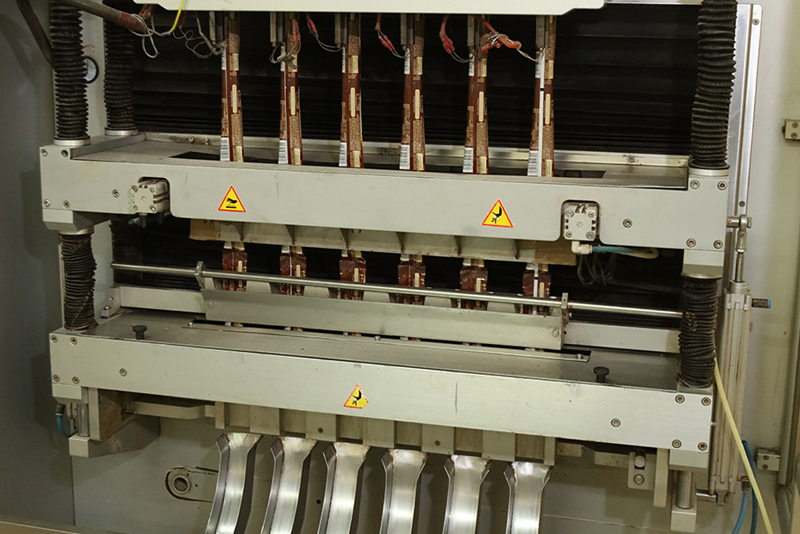 A wide range of lines and specialist equipment allow us to pack your product quickly and efficiently, ultimately adding value to your operation. 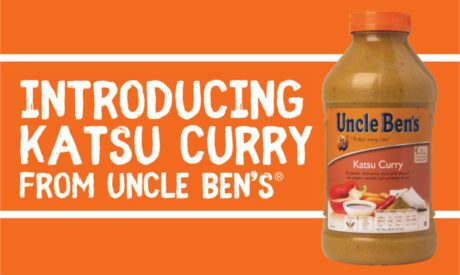 Katsu Curry from UNCLE BEN’S® – an aromatic, mild curry sauce with coconut, red pepper, carrots and warming spices.